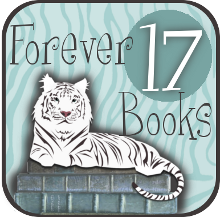 There are so many fall releases that join the ranks of my TBR! I’m often a mood reader, especially with romances and my one-click buys, but there are a few books I definitely need to read in the next few months. Books I must finally get to! What’s on your Fall TBR? I love Cynthia Hand! 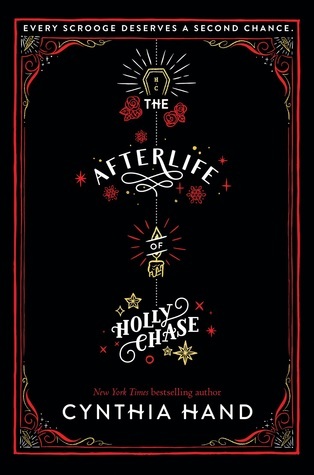 My Lady Jane was such a fun book and I love her Unearthly series! Ah, Kasie West! 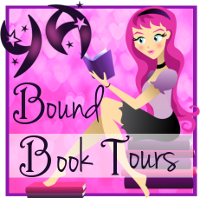 I love her books 🙂 I hope you enjoy these books on your TBR when you get around to them! 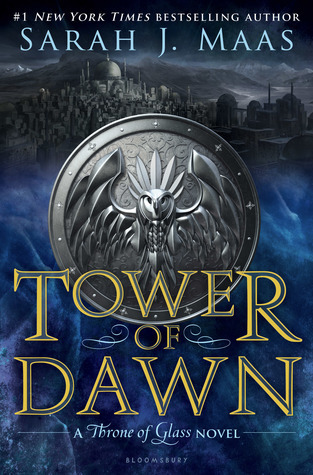 I’m currently listening to Tower of Dawn, and loving it so far! I am excited to get to Wonder Woman, all the great reviews are getting me even more excited! I see that you are currently reading The Falconer, and I loved that book so much! Can’t wait to read your thoughts on it. Yay! SO glad to hear good things about Tower of Dawn! Thank you! I hope they are good ones for us! I’ve seen This Darkness Mine on a couple list! It’s sounds very interesting! Great the! Thanks! I hope it is a good one! I’m so curious about This Darkness Mine! And I want to read Wonder Woman too – need to get a copy of that. Wonder Woman was so great! I hope you like it as much as I did. 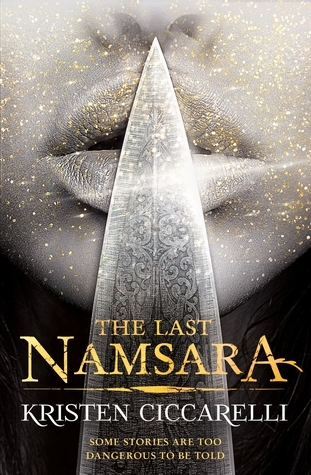 I’ve been hearing good things about The Last Namasara, so I need to give it a go as well. I haven’t looked up any reviews on The Last Namasara yet so that makes me happy to hear! Quite a few of these are on my list too! I definitely want to check out that new Kasie West book, And Caraval and Wonder Woman are on my TBR too. Great list, I hope you love them all! Thanks, I hope you do too! 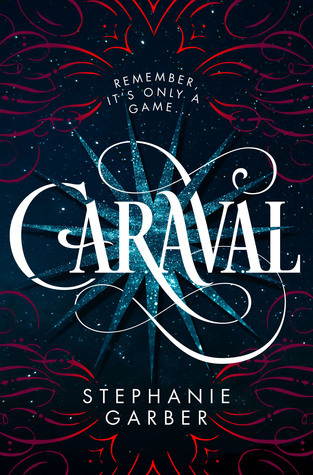 I have been curious about Caraval since it was published — I got it as an ebook but still haven’t managed to pick it up. 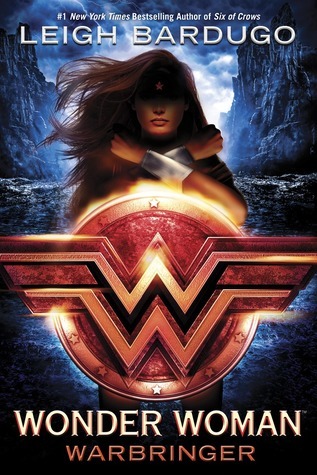 I really want to read the Wonder Woman book too as soon as possible. And the new Kasie West makes me VERY excited. I started Caraval a few weeks ago and only got through a few pages before life happened and I had to put it aside and then switch to review books, unfortunately. But I was definitely intrigued from that little bit and want to pick it back up as soon as I can! 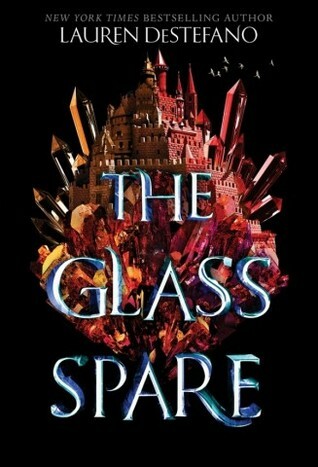 I cant wait for the glass spare. Awesome picks! There are so many fall releases I am excited about and so many series I want to continue/start! Fall is always huge on releases! So many I want to read and not enough time in the day! The more people talk about Wonder Woman, the more curious I become about it. 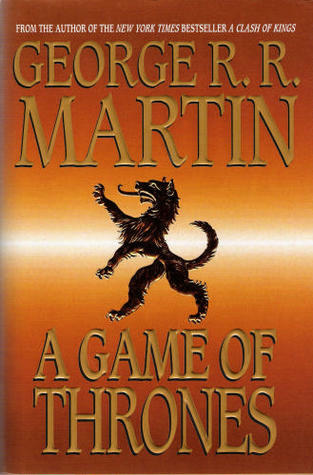 Do you think I should read it before I’ve seen the movie? Hmmm, I know there are a lot of differences from what I heard so I don’t think it matters which you do first. I saw the movie when it was out and it got me pumped for the book though! Tower of Dawn is also on my Fall (it feels weird to type that, I’m British so we never call it that, it’s Autumn over here!) TBR. Thanks, Rachel! 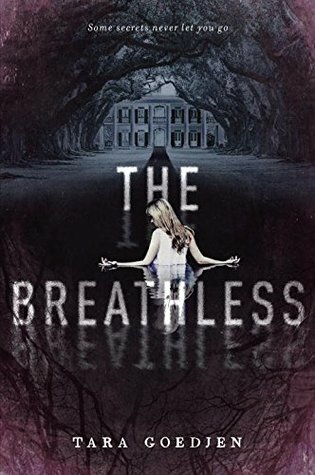 I do love that The Breathless cover too! I really liked Caraval. It was a big book at BEA last year, and it was so pretty, I had to read it almost right away. It seems like forever ago. So many good books!! I’m reading The Glass Spare next I do believe. I’m excited for it. 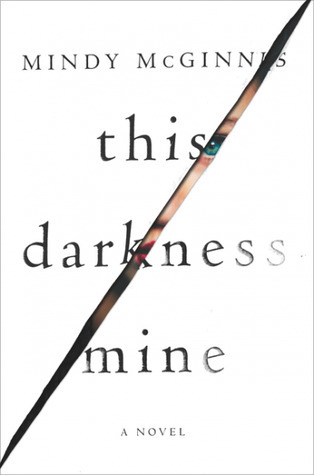 I’m also am super excited to read This Darkness Mine and Holly Chase! Girl I need to read Caravel too. It’s one of those I’ve been excited to read for months but just haven’t actually read?! Happy reading! You have some great books to look forward to this fall Sara! 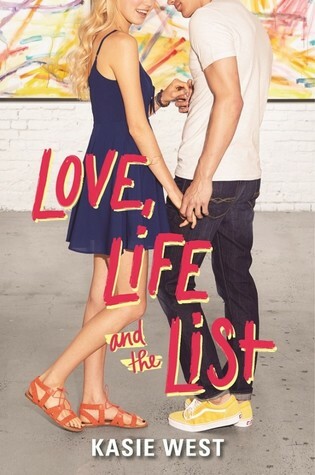 I was kind of disappointed with the last book I read by Kasie West, so here’s hoping we both enjoy her newest book. I also can’t wait to read Wonder Woman too!